This Grand and Magnificent Place, by Christopher Johnson, 2006. 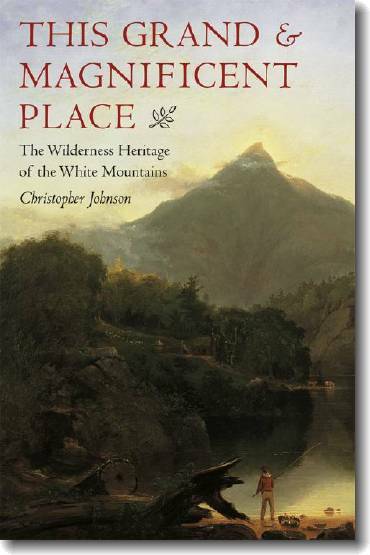 Subtitled "The Wilderness Heritage of the White Mountains," this well-researched book chronicles the ecological, political, economic and cultural history of the Whites. The author also explores the development of American attitudes and policies towards wilderness and how these have been applied to the White Mountains. Hardcover, 336 pp.